Winchester Electronics is now Winchester Interconnect! 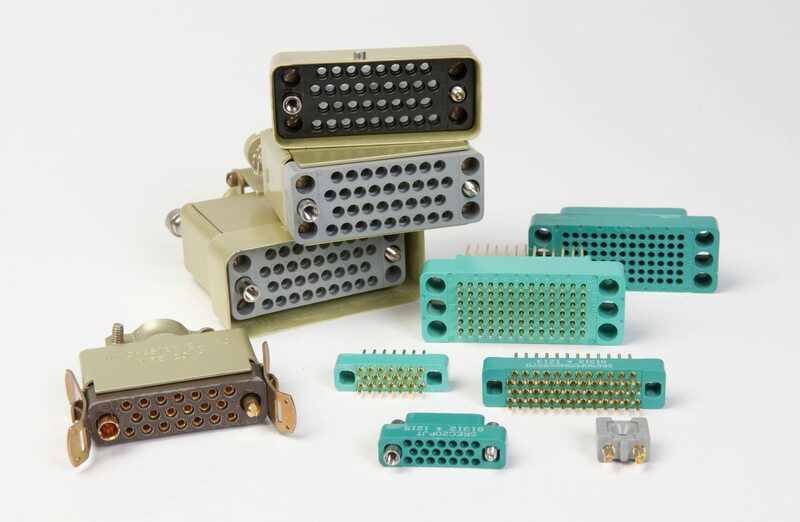 CDM Electronics is the premier distributor of Winchester Interconnect RF Connectors and for all of Winchester Interconnect connectors including backplane connector systems, input/output (I/O) connectors, rack and panel connectors and power connectors. Winchester Interconnect connectors have been successfully deployed in military, aerospace, space, medical, video and other imaginative applications. Choose the manufacturer below for complete cross reference information.